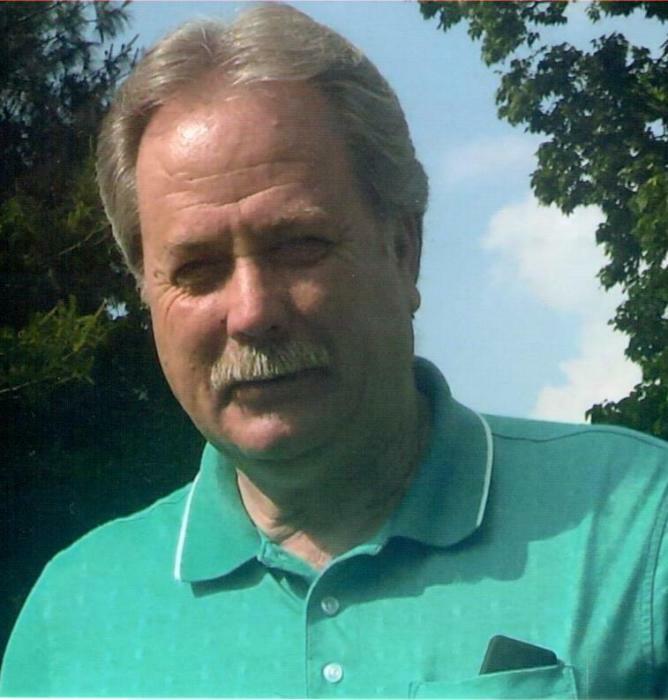 Johnnie Padgett, 63, of Waynesburg, KY passed away on Monday, March 18, 2019 at home. Born October 21, 1955 in Stanford, KY to Alma Faye Cook Padgett of Waynesburg, KY and the late Billie Lee Padgett, he worked as a farmer for most of his life and was an employee of Lake Cumberland Livestock Markets. He also served Lincoln County as a Magistrate for 12 years and was a member of Double Springs Baptist Church. Survivors include his wife Suzie Padgett of Waynesburg, KY; two daughters, Jessica McGuffey (Brandon), and Michelle Amon (Bobby); three brothers, Dwayne Padgett, Sherrill Padgett, and James Padgett; four sisters, Annette Padgett, Kim Yocum, Tammy Sears, and Fonda Dupray; four grandchildren, Mason McGuffey, Kelsi Ruckel, Khole McGuffey, and Brayden McGuffey; and many nieces and nephews. In addition to his father, he was preceded in death by a brother, Freddie Padgett. Visitation will be Thursday, March 21, 2019 at Spurlin Funeral Home Chapel, Stanford from 5-8pm. Funeral service will be 1:30pm Friday, March 22, 2019 at the funeral home with Bro. Jerry Martin officiating. Burial will follow at Double Springs Cemetery in Waynesburg, KY. Casket bearers will be the employees of Lake Cumberland Livestock Markets: Jeff Goff, Darrel Loy, Bryan Bogie, Jeff Lovelace, Scott Broyles, and David Hawk. Honorary bearers are: Jon Anderson, Jimbo Adams, Gary Dupray, Todd Sears, and Mason McGuffey.